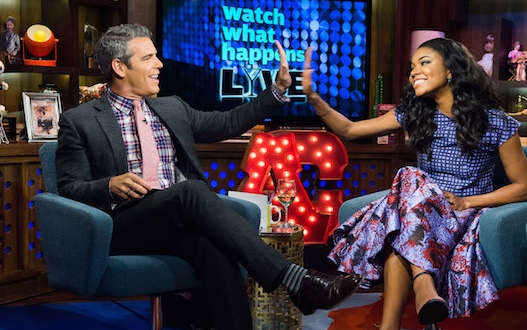 Andy Cohen Looking to Leave 'Watch What Happens Live? *From the outside it looks like Andy Cohen is having more fun than the law allows as host of Bravo’s “Watch What Happens Live.” But apparently looks can be deceiving because according Page Six’s Richard Johnson, Cohen is looking to exit the show. If you hadn’t heard, Cohen is producing a new Bravo show, “Look Who’s Hosting Live,” where celebrities will come in and replace him. Some think it’s a clever way to find a celebrity host to replace him and possibly pave his transition to a new gig. On the other hand, a Bravo spokeswoman is disputing any6 talk of Cohen leaving.